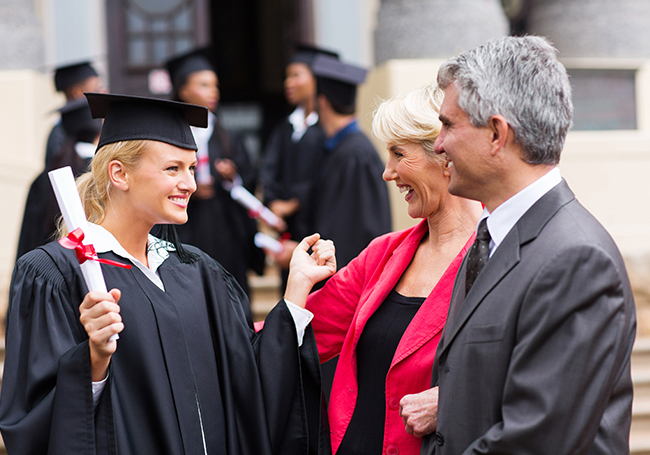 Alumni contacts can provide important connections throughout one’s entire career. Higher education can also provide access to thousands of network connections for job-seeking college seniors and graduates. There are very real advantages to keeping connected to one’s alma mater that go far beyond football games, class reunions and discount travel, ranging from career development to job opportunities and much more. Landing a job is often determined, in part, by “who you know,” and being a part of an alumni network can make all the difference in one’s job search. College provides a unique opportunity for personal growth and development. For current students, chasing financial success is less important than preparing for a fulfilling career, gaining exposure to new ideas and developing critical thinking skills, according to the Barnes & Noble College and Money study. “Today’s students are more interested in fulfillment and connections than generations of the past,” explained Malat. 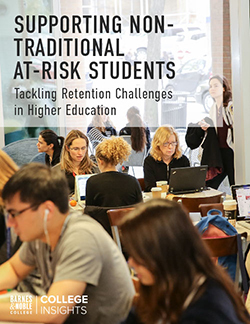 The changing landscape of the American workforce has significant implications for higher education. Is a college degree a sound investment? The answer appears to be yes, in terms of employment, salary and personal growth. 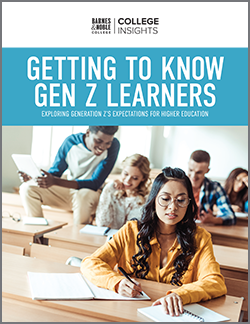 But the bigger question may be: How can we make college more accessible to educate the next generation with the skills and knowledge they will need to compete in the workforce?